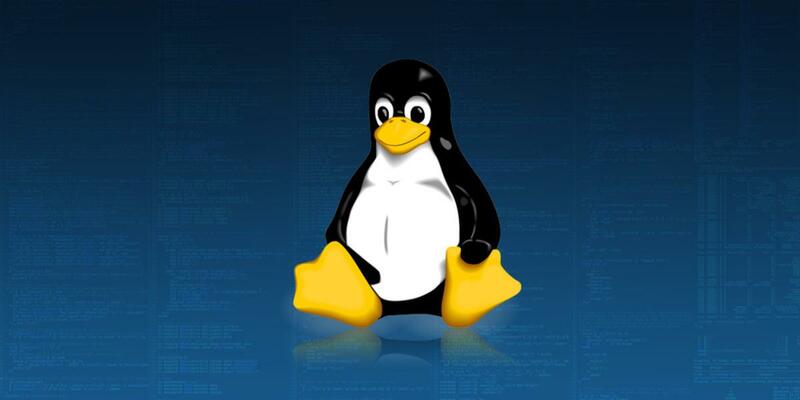 If you’ve ever considered a career in IT, knowing how to work with Linux is a must. Luckily, the Complete Linux System Administrator Bundle makes this knowledge easily accessible with hundreds of hours of training. The Ultimate Red Hat Linux Training: This course dives into Red Hat Linux, a popular Linux-based OS known for its stable, secure nature, and used by over 90% of Fortune 500 companies. The Ultimate Kali Linux and Penetration Testing Training: Kali Linux is the premier environment for running penetration testing operations, making this course essential for any aspiring cybersecurity pro. Bash Scripting in Linux: You’re going to be facing IT problems on the daily as a systems admin. This course will show you how to solve them faster via bash scripting. For a limited time, Kotaku readers can get the Complete Linux System Administrator Bundle on sale for only $90.58 AUD [$69 USD].